Originally from Maine, where he got started in golf on his father’s course, Jim is a PGA of America member with over 30 years of experience as a Class A Golf Professional and teacher. 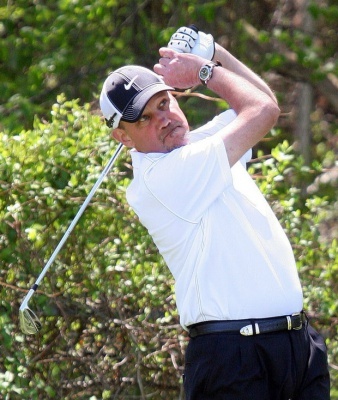 He first came to Massachusetts as an Assistant Professional at Taconic Golf Club, and then became Head Professional of Hickory Ridge Golf Club in 1987. 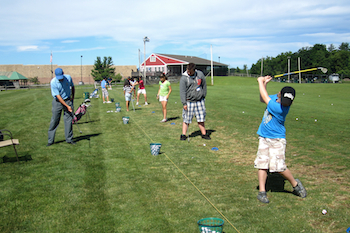 Jim has a passion for teaching golf, and he has had the honor of working with players of all levels. 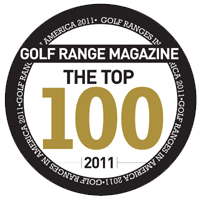 He is a PGA Certified Instructor, as well as being a TPI Certified Golf Fitness Instructor. He uses video analysis software from Hudl/Technique for instruction purposes. 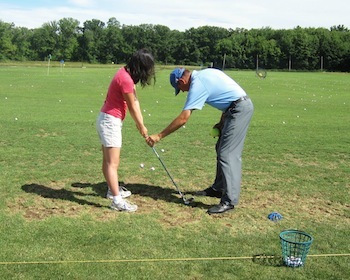 Jim is also a club fitter for Titleist, Nike, and Callaway.